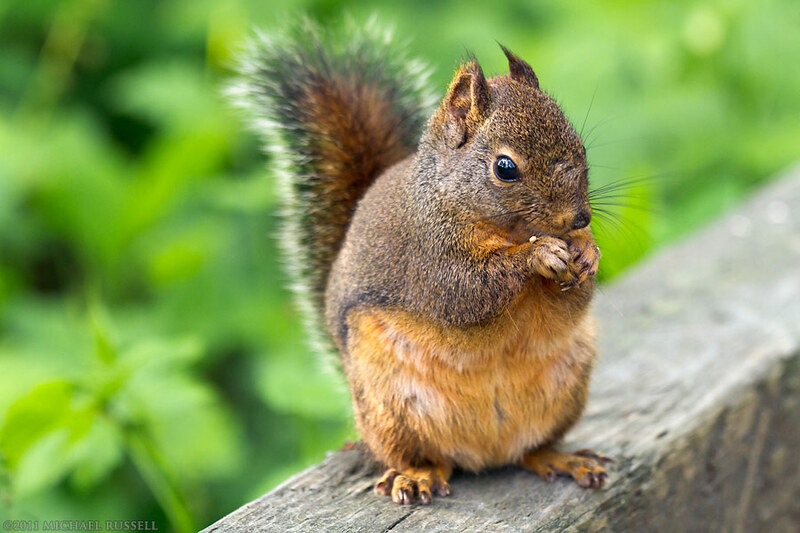 Post needed a photo so… Squirrel! I am sure many of the photographers that might read this are using Adobe products to do their post processing. Recently Adobe announced that their next iteration of Photoshop would not be CS7, but rather a subscription model called Photoshop CC (Creative Cloud). As one would guess, this has caused some confusion, consternation, and internet rioting over the changes. Part of this new setup is due to the high rate of Adobe Photoshop piracy. One feature of Photoshop CC is to have your installation check in with the Adobe servers at least once a month to ensure that you are paid up and licensed. I have no problem with this part of using the “Creative Cloud”. I have legit software, and don’t have a problem if Adobe wants to verify that. Stressing that this is the main impetus for the changes does not seem genuine, however. I think the part Adobe is more concerned with is effectively raising the prices of their software, but under a new system so it is not as easy to directly compare. The last change Adobe made to Photoshop licensing involved the upgrade paths. Previously you did not have to buy every version of PS, you could skip a few and still upgrade to the new version for approximately $200. Then there were some controversial changes to this program that required you to purchase every version or you would no longer get a “discounted” new version/upgrade. There were some changes to this along the way but I think this is how the system eventually was implemented. I recently upgraded from CS5 to CS6 for $200 plus tax (I live in Canada). Lets crunch some numbers without the tax, and assume a customer that had planned on upgrading to each new version on the old 18 month cycle. The new system requires an investment of $20 per month for just Photoshop CC. This is an 80% increase per year just to use Photoshop.